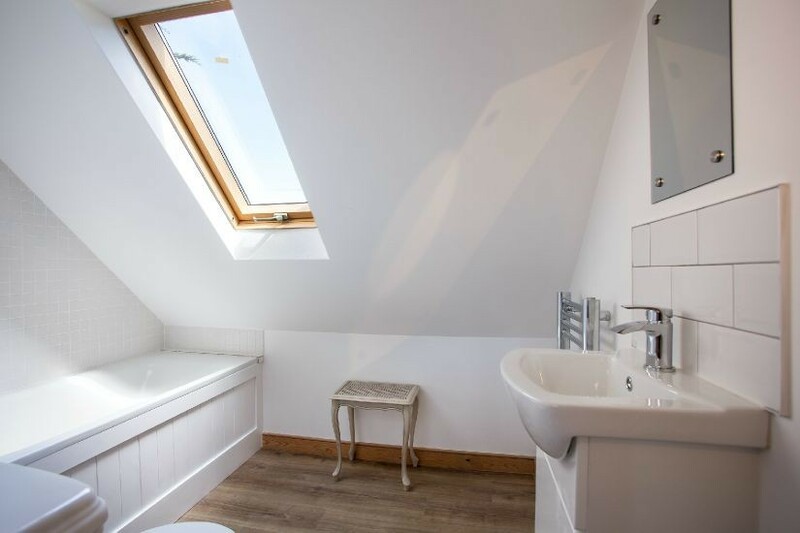 Completed in 2015, the detached Guest House has 3 bedrooms with 3 en suite bathrooms and 3 separate entrances. 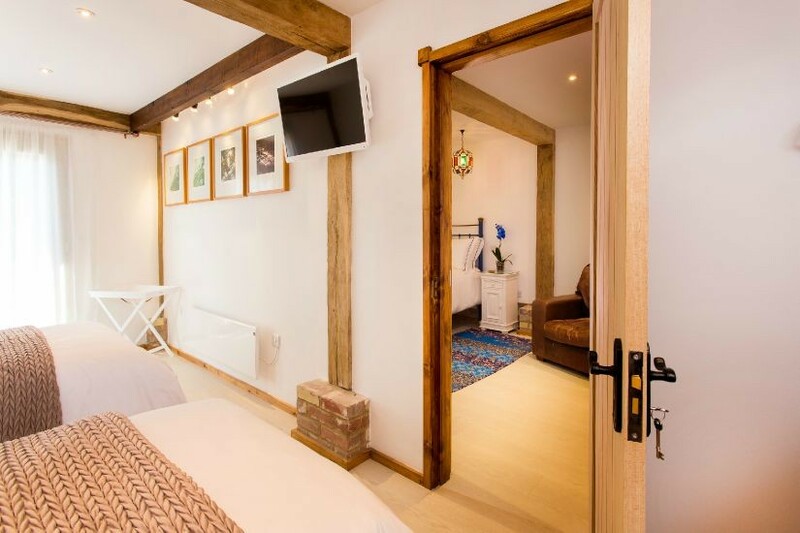 Rooms are presented to a high standard of comfort and decor - all named after famous photographers. A Meeting/Artists/Photographers Studio is available for separate hire in the grounds. 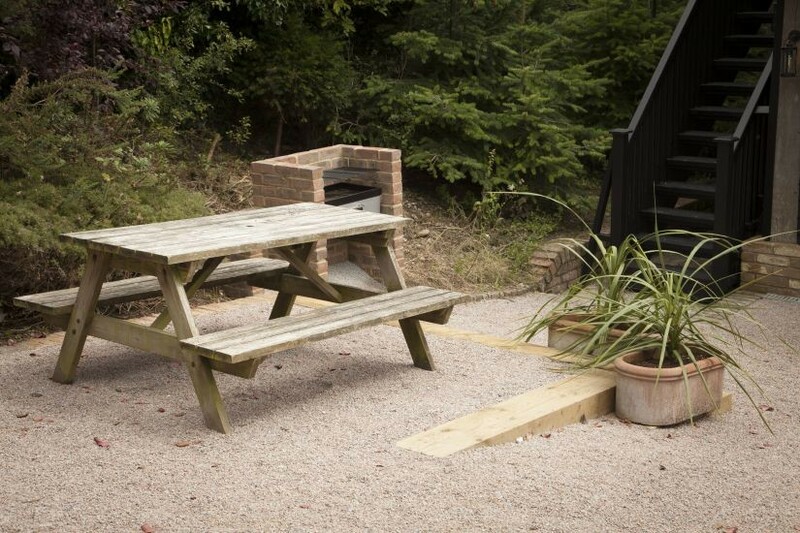 The rooms are spacious and comfortable for a short stay or a longer stay, and there is outdoor seating space with barbeque. The Avedon Room is on the first floor, reached by an outside wooden staircase. 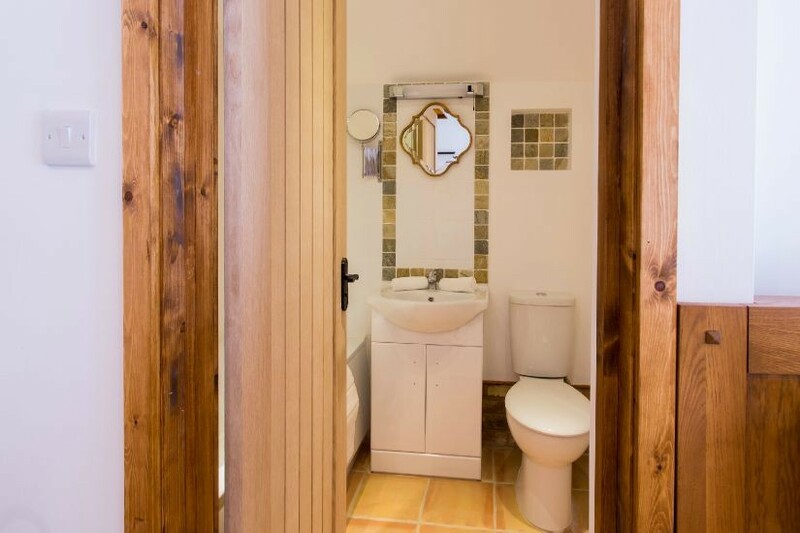 This room has a characterful sloping ceiling with a king size bed, a bathroom with bath and hand shower, tea and coffee making facilities, Wi-Fi, TV and a hairdryer. The flooring is a mixture of engineered wood and carpet. Due to the staircase this room would not be so suitable for those less agile. The Beaton Room is on the ground floor with a double door entrance which leads in the garden. 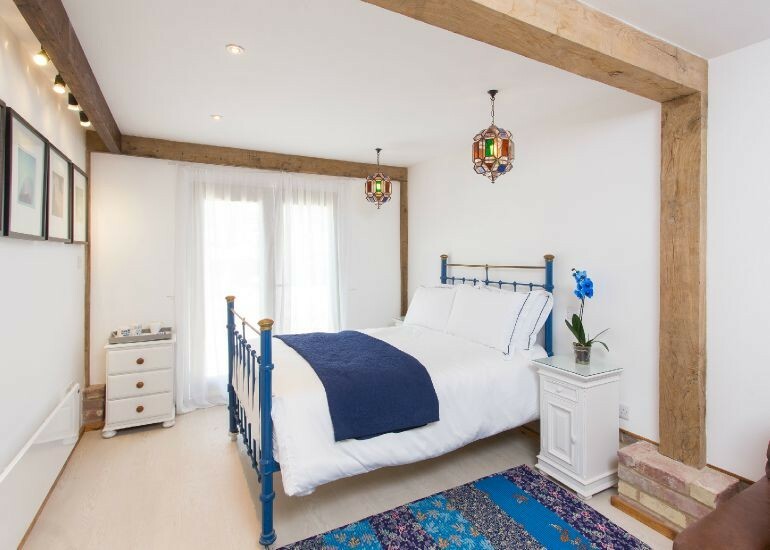 This room features a double Victorian cast iron bed, a Moroccan blue and white interior with a large walk in shower, copper hand basin and Moroccan blue mosaic tiles. The flooring is white engineered wood with rugs and a welcoming leather chair and footstool complement the decor. There is a wall mounted Smart TV with a DVD player, tea and coffee making facilities and a hairdryer. This room is perfect for a single guest or a couple. Both Capa and Beaton are situated on the ground floor so would be suitable for all, they are also interconnecting if desired. 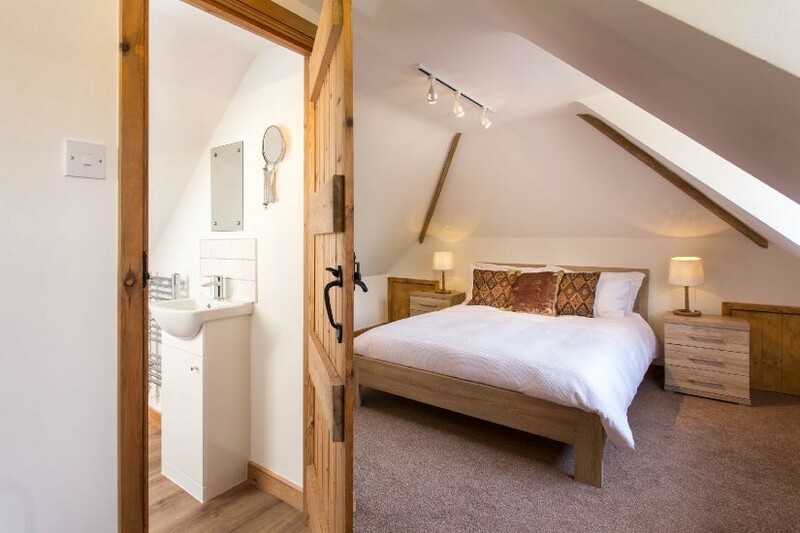 The Capa Room, also on the ground floor with double doors leading to the garden, is a twin bedded room with neutral decor which features a lovely bathroom with a bath and integral shower. The flooring again is white engineered wood and features a big leather sofa. The room has a wall mounted Smart TV with DVD, Wi-Fi, tea and coffee making facilities and a hairdryer. This room is suitable for two friends or a couple. Both The Capa and Beaton Rooms are situated on the ground floor so are suitable for all, they are also interconnecting, if desired. There is a kitchenette available on the ground floor. The kitchenette has a fridge, washing machine and a microwave and is shared between the 3 rooms. The space has a private entrance via Lower Waites Lane. Parking is available on the quiet street outside the guesthouse. A housekeeper will be available during your stay to help with any questions you may have and give you information about the beautiful location. Fairlight Village is a beautiful part of the East Sussex countryside. 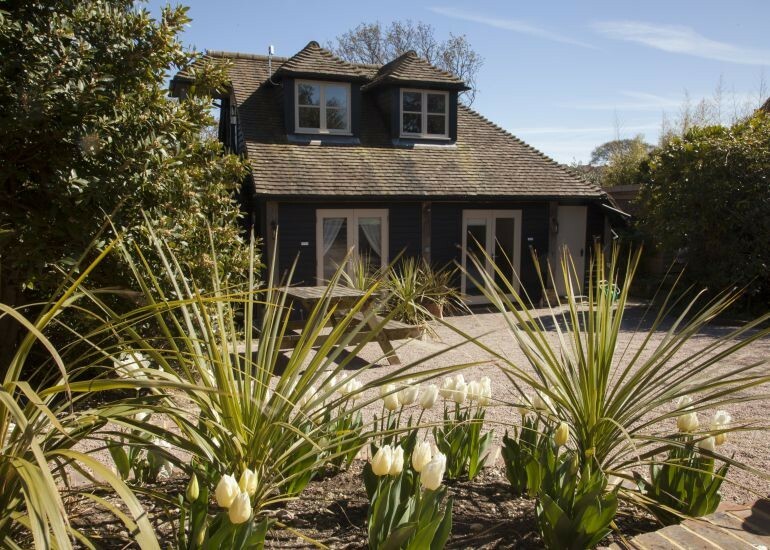 Fairlight Cove is 300 yards nearby and you can drive easily and quickly to Rye, Hastings and St Leonards on Sea and to other local attractions. In Fairlight Village you will find The Cove pub, a post office, small shop and hairdresser. A ten minute walk away there is a lovely farm shop and a very good cafe which serves delicious breakfasts, lunches and afternoon teas. 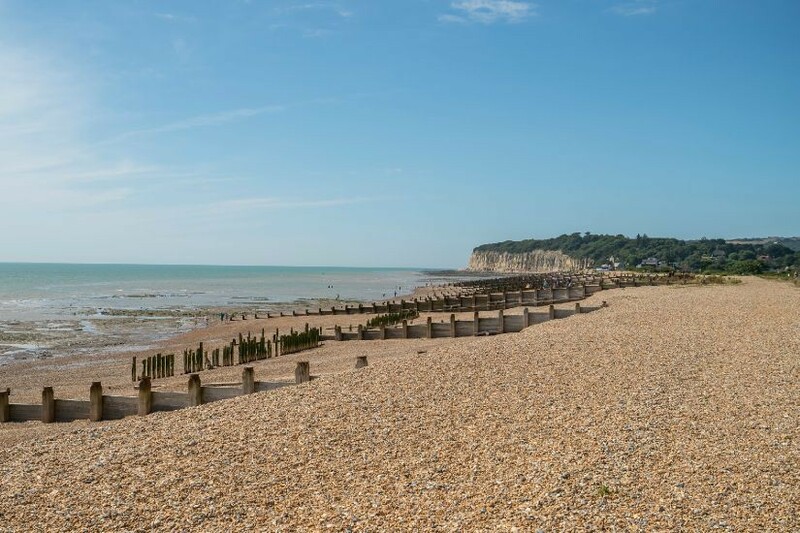 There are bus services available at the end of the road which will take you into Hastings, Rye,Winchelsea and other villages, however, it is best to have a car. Taxi services are excellent, provided by 247 247. 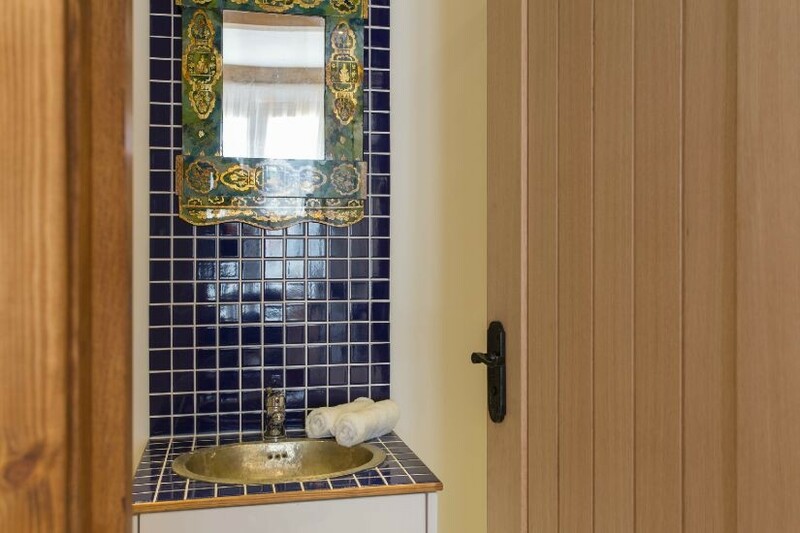 The first floor is reached by an outside wooden staircase, this room has a characterful sloping ceiling, however, this room would not be so suitable for those guests who may be less agile. 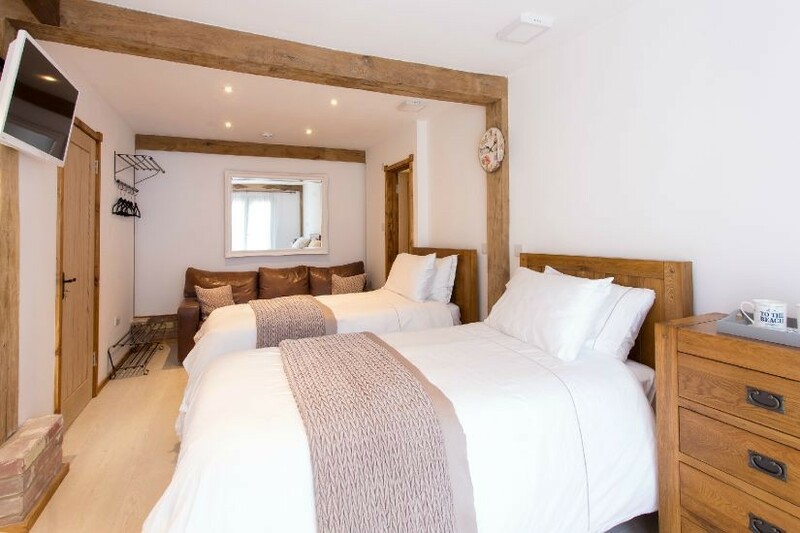 For more information on our stylish Rooms in Sussex, please visit the Rooms in Sussex website and for news about the area and what to do, please see the Rooms in Sussex facebook page. For more information about the detached Studio for hire for meetings, courses and workshops and available to hire separately or with rooms, please see the Studio page.